Harvey Kubernik talks about Neil Young on WFDU Radio! Harvey Kubernik, author of Neil Young: Heart of Gold, visited The Vintage Rock & Pop Shop on WFDU 89.1FM in New Jersey recently to about Young’s remarkable 50-year career in music. From his debut with local bands in his native Canada to the release of his 36th studio album, The Monsanto Years, this summer, a collaboration with Promise of the Real, Neil Young’s career spans more than 50 years of rock music history. Through his time with the seminal West Coast band Buffalo Springfield, collaborations with Crosby, Stills & Nash, his solo years starting in the late 1960s, and subsequent tours and albums as a singer-songwriter, Young’s work has uniquely reflected the shifting musical styles of five decades, including rock, punk, electro-pop, and the retro vision of Americana. 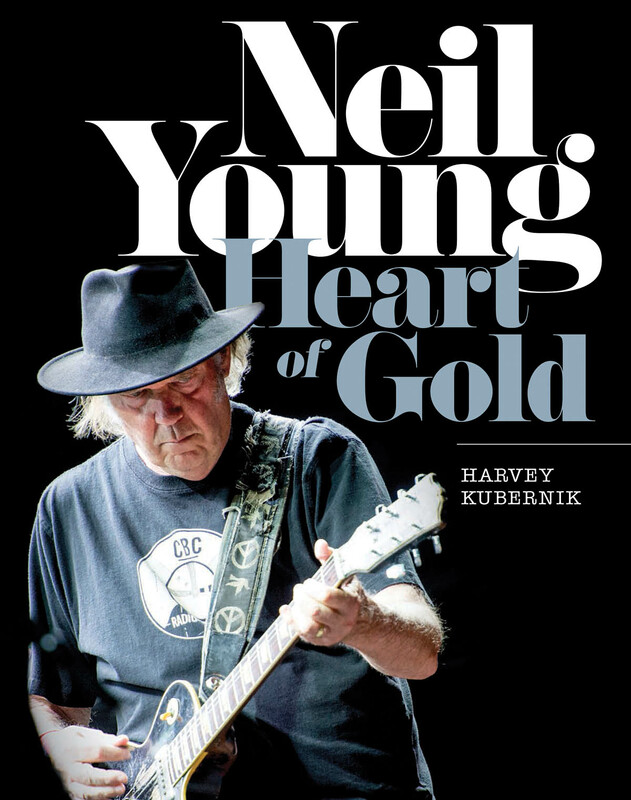 Veteran music writer and pop culture historian Harvey Kubernik, explores every aspect of Young’s remarkable life and career in Neil Young: Heart of Gold. Kubernik’s exclusive interviews with fellow musicians, record producers, engineers, music journalists, film directors, and loyal fans combine with a wealth of photographs, many previously unpublished, to create a unique tribute to a true rock legend. Harvey Kubernik on Thrasher’s Wheat Radio Show! Harvey Kubernik, author of Neil Young: Heart of Gold was a guest on Thrasher’s Wheat Radio Show on Neil Young’s Birthday, November 12. They spoke about some pivotal moments that really inform and shape the book and what Harvey Kubernik learned while writing it! Listen below and let us know what you think! Just in time for Young’s 70th birthday last week, veteran music writer and pop culture historian Harvey Kubernik, explores every aspect of Young’s remarkable life and career in Neil Young: Heart of Gold. Kubernik’s exclusive interviews with fellow musicians, record producers, engineers, music journalists, film directors, and loyal fans combine with a wealth of photographs, many previously unpublished, to create a unique tribute to a true rock legend. Among those featured are musicians Graham Nash, Nils Lofgren, and Richie Furay; filmmaker Jim Jarmusch; photographer Henry Diltz; and many more. With a retrospective commentary on Neil Young’s studio and live albums, a complete discography, and photographs and memorabilia from throughout his career, Neil Young: Heart of Gold places Young’s musical achievements within the context of his life – an essential and timely celebration. Neil Young is 68 years old today. Below is an excerpt from Neil Young FAQ, by Glenn Boyd. In 2009, Neil Young released no less than three new collections—including the massive, decades-in-the-making Archives Vol. 1 boxed set. Ambitious even by Young’s own very exacting standards, the multiple-disc set comes in CD, DVD, and Blu-ray versions, and chronicles Young’s career up until 1972. At least two more volumes are planned, and the December 2009 release of Dreamin’ Man Live, a live concert rendering of the classic Harvest Moon album, is an apparent warm-up to one of them. Somewhere in the midst of all this, Young found time to release an album of new material (Fork in the Road), and to tour (which he does nearly every year like clockwork). If nothing else, Neil Young is “prolific,” to say the least. Yet, as staggering as the sheer volume of his recorded output has been over the years and decades, the fact that through it all he has made this music strictly on his own artistic terms every step of the way is a rather astonishing feat in and of itself. This is what makes Neil Young an artist who is truly unique in all of music. This same uncompromising approach to his art—some would call it a stubborn streak—has both earned Young the admiration of his peers and drawn the fire of folks like the record company suits charged with marketing his music to the masses. 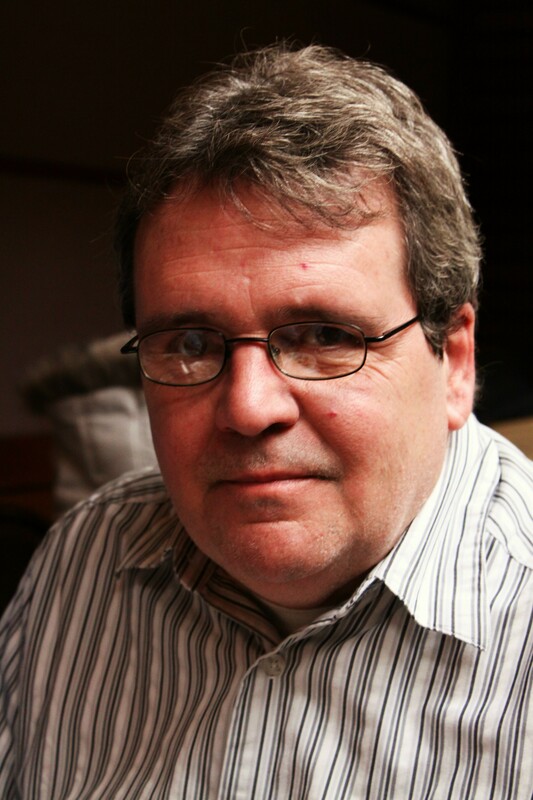 Following the release of his first #1 album Harvest in 1972—the album has long since gone platinum many times over and remains a steady seller to this day—Young followed it up with a series of bleak, desolate, and downright depressing records that were the very antithesis of the folky, singer-songwriter pop that made Harvest, and particularly its single “Heart of Gold,” such a huge hit. But this would be only one of many incidents in which the mercurial (that’s a word associated with him quite a bit, by the way) Young would follow his artistic muse in such a way as to cause record executives to tear their hair out in frustration. After signing with David Geffen’s self-named new label in the eighties, Young then spent the better part of that decade making albums that veered wildly from the Devo-inspired synthesized new wave of Trans to the goofy rockabilly of Everybody’s Rockin (“they wanted a rock album, so I gave them one,” he once explained)—his record with makeshift greasers the Shocking Pinks. Geffen eventually sued Young for breach of contract, citing of all things, the artist’s failure to deliver any actual “Neil Young records.” You just can’t make this stuff up. When all is said and done, the two things Young is best known for are the cranked to eleven, feedback-laden noise he makes with his trusty guitar Old Black on albums with his on-again, off-again band Crazy Horse like Rust and Ragged Glory, and the quieter, more introspective acoustic folk-pop of albums like Harvest and its equally gorgeous nineties successor Harvest Moon. As different as these two styles are, together they form the cornerstone of Young’s sound. The glue that binds them—and everything else that Neil Young does—is the songs. Although he has experimented in genres from syntho-pop to rockabilly, Neil Young is best known for the fully cranked, feedback-laden noise he makes with Crazy Horse (Rust Never Sleeps and Ragged Glory) and the more introspective folk-pop (Harvest). The glue that binds his work together is the songwriting. Because when it comes to writing great, timeless songs, Neil Young has few equals.